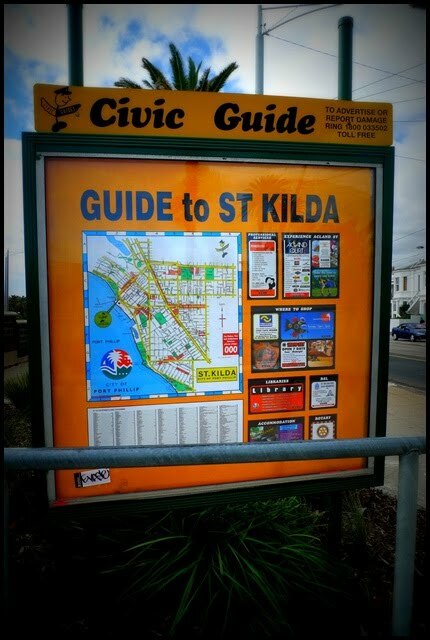 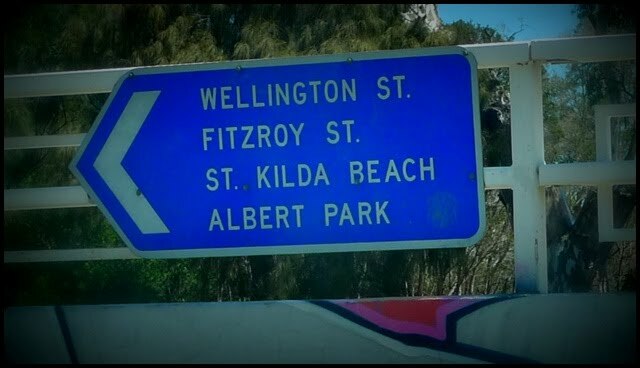 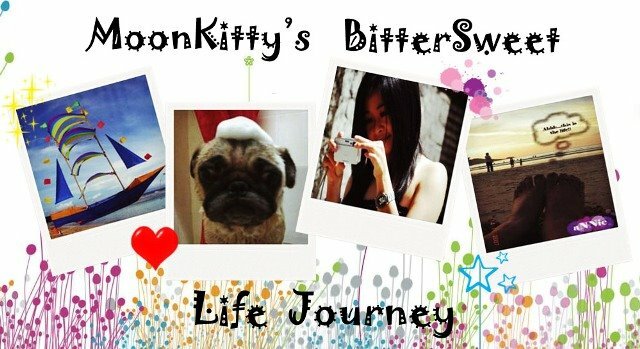 Once I dropped off my luggage, I walked down from Spencer Street to Flinder Street to get a ticket for a tram out to St. Kilda. 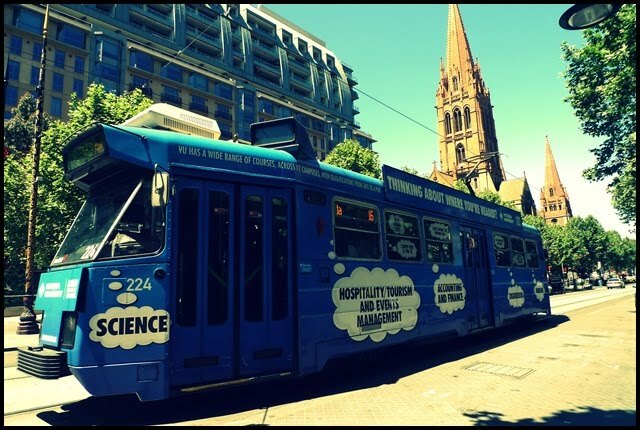 10 minutes later, the trams appears and I hopped on the tram No 16 departs from the Flinder Street. 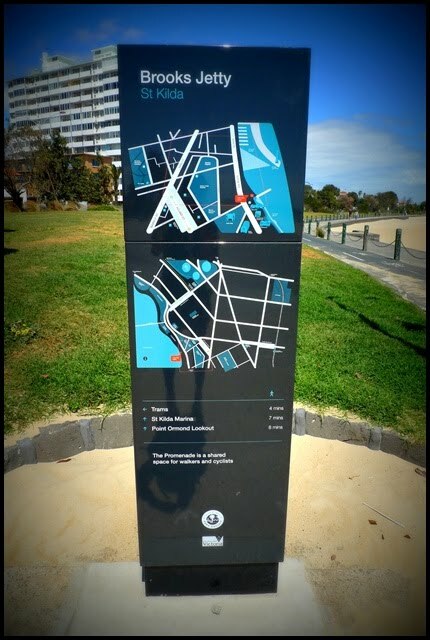 I got my ticket from convenient shop for AUD $3.10 for all zones. 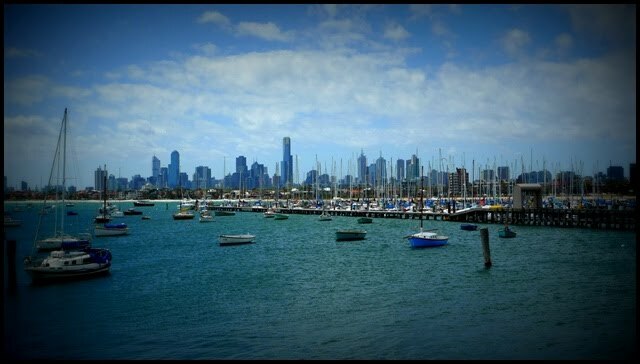 Spring is the perfect time to soak up the spectacular carnival atmosphere at Melbourne's 's only theme park. 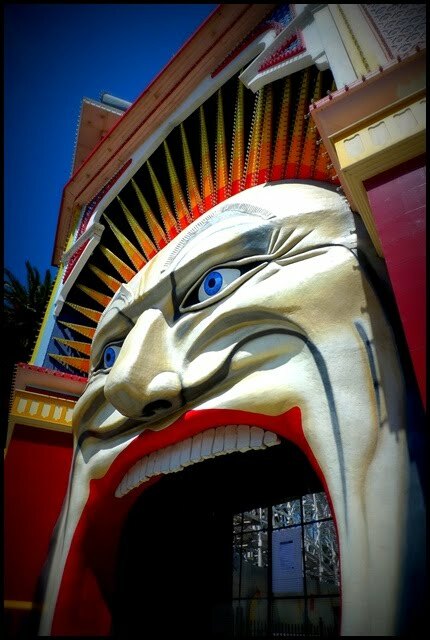 Luna Park is an intuition in Melbourne and a galaxy of amusements and sensations. 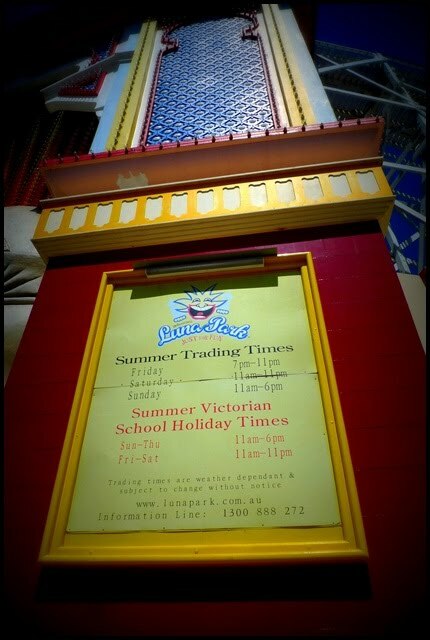 By the time I reached there, the theme park still close for business. 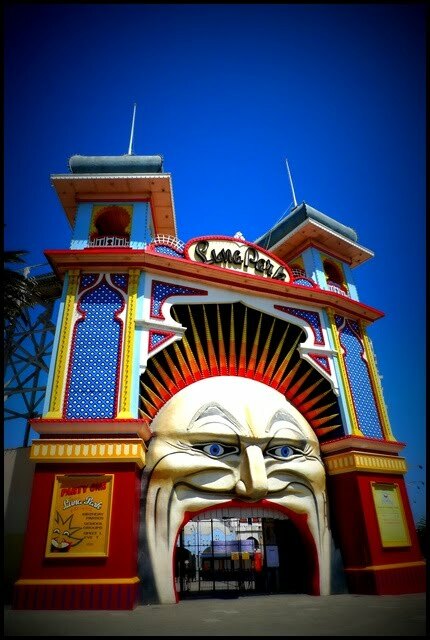 The laughing face is the symbolic of Luna Park. 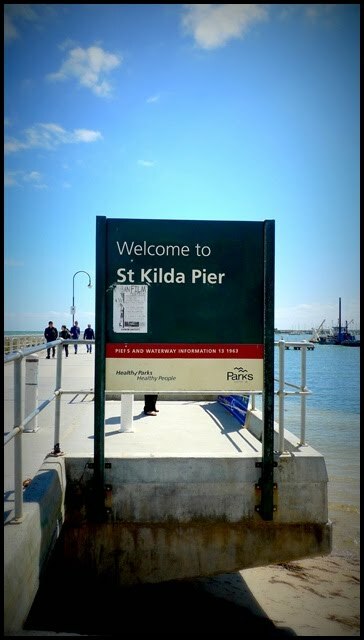 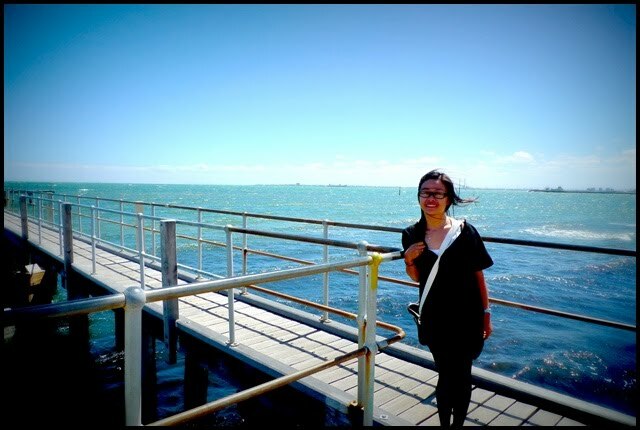 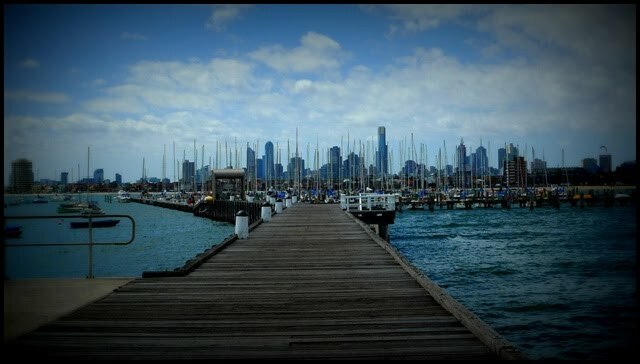 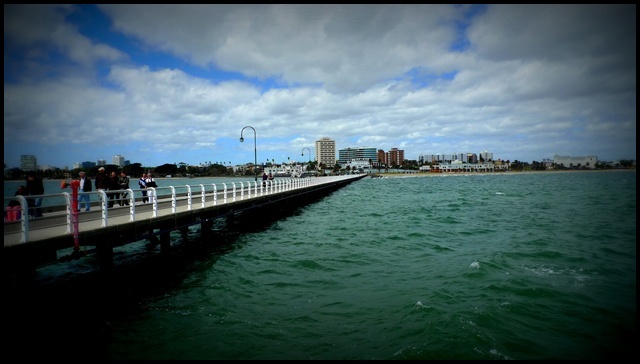 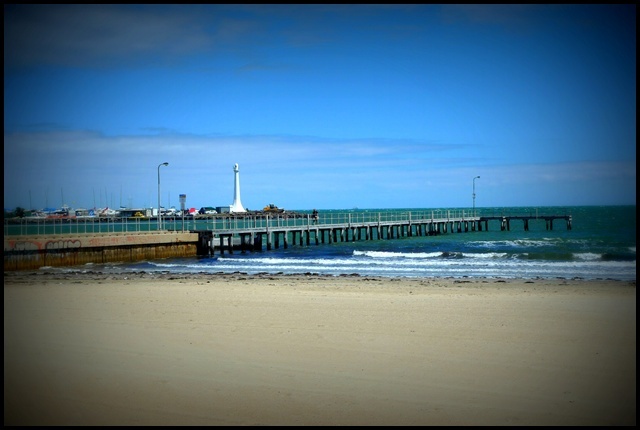 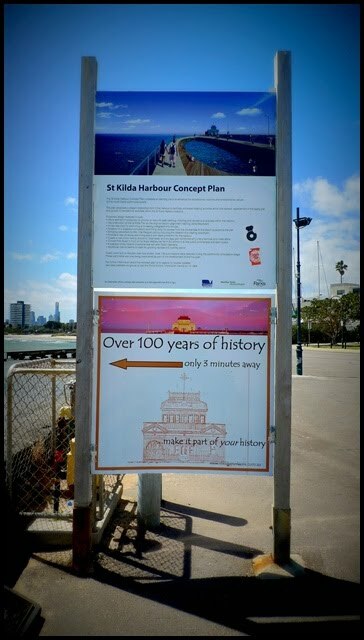 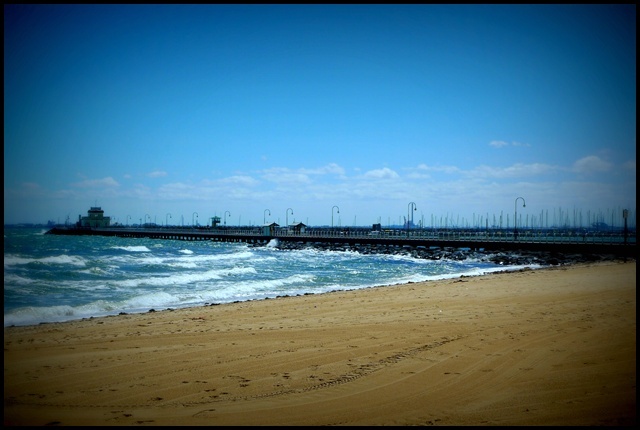 The St Kilda Pier is another local landmark and major tourist attraction. 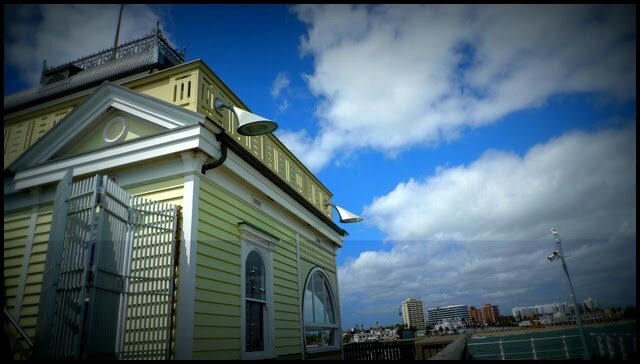 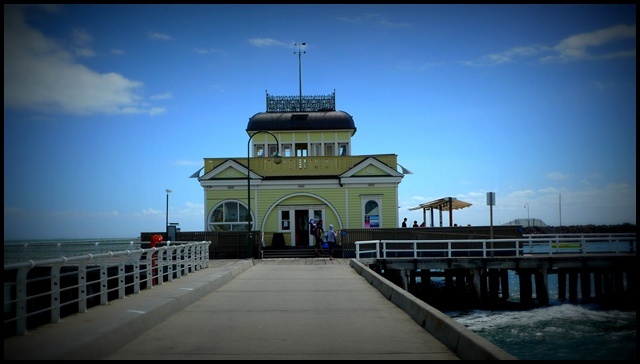 The pier is terminated by the St Kilda Pavilion, an eccentric Edwardian building in the mould of English pier pavilions which is considered of high cultural importance to Melburnians. 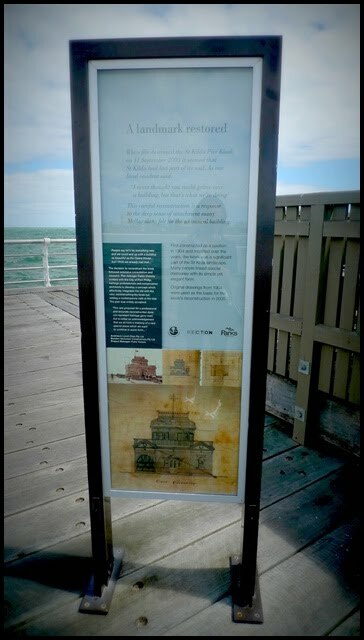 It was recently reconstructed and listed on the Victorian Heritage Register after burning down. 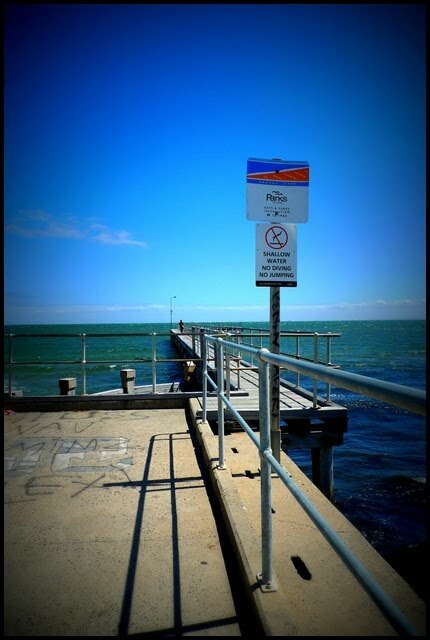 The original one was washed away in a storm not long after construction and other ones were built in replacement, but the concrete pier as we know it has been in place since the 1970’s. 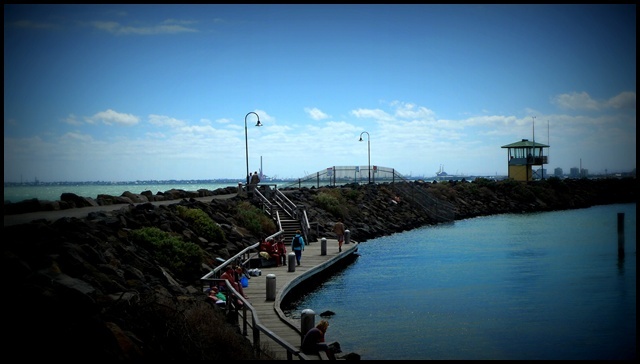 From the end part of the pier that goes to the sea you can fish or just seat and enjoy a wonderful sunset, hoping to see a penguin from the colony that lives few meters away, on the breakwaters. 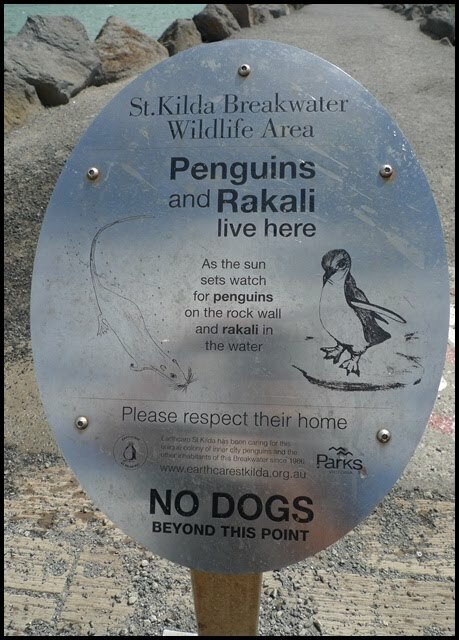 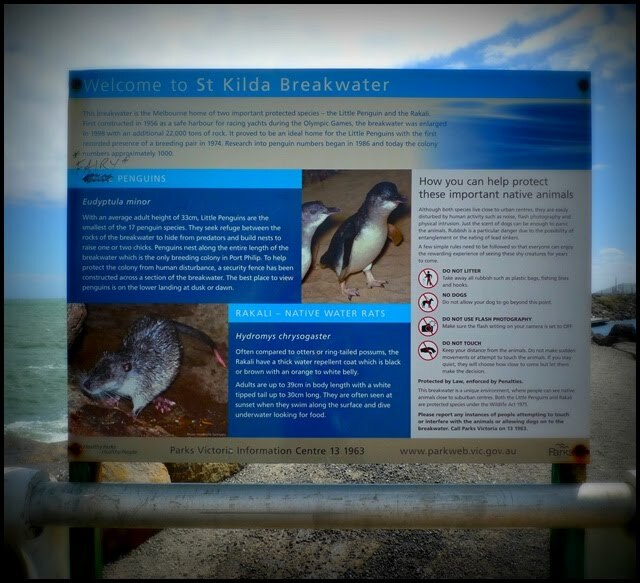 Don't surprise that you might saw the colony of little penguins that have made St Kilda Breakwater their home! 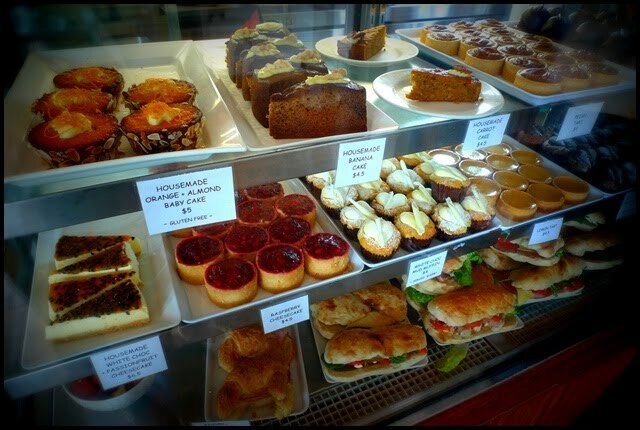 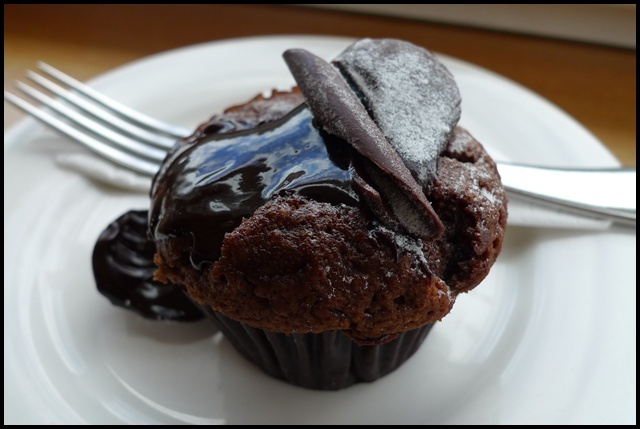 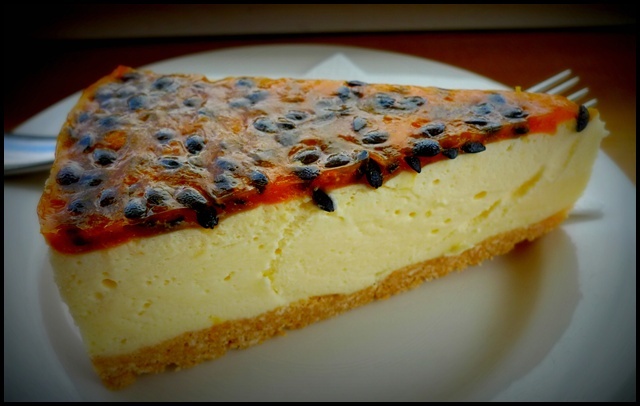 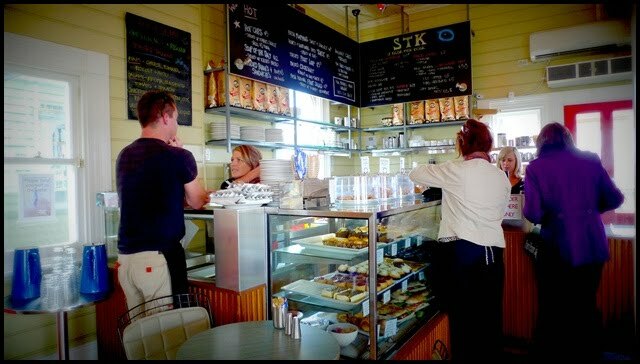 The kiosk serves coffee, milkshakes, ice cream, soft drinks, juices, cakes and muffins. 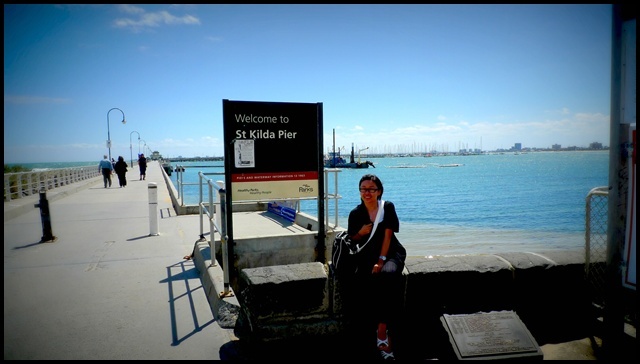 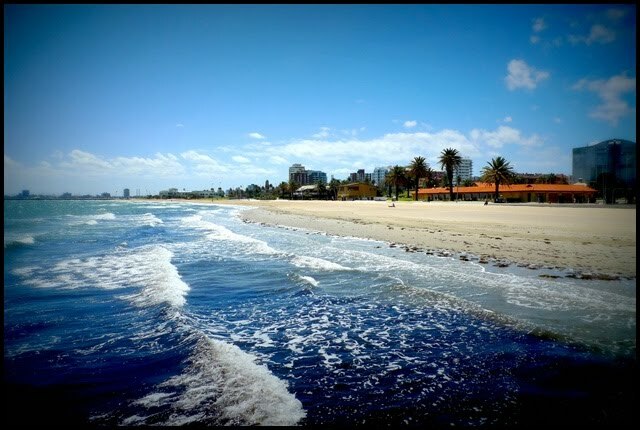 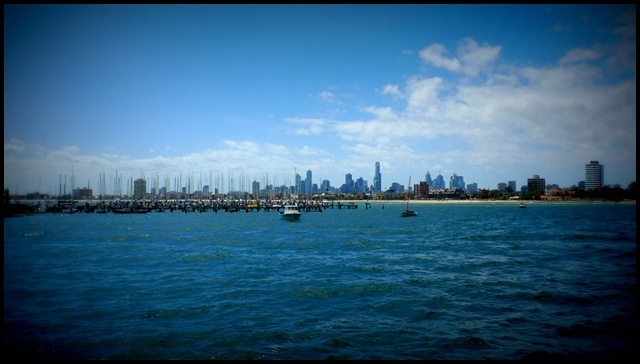 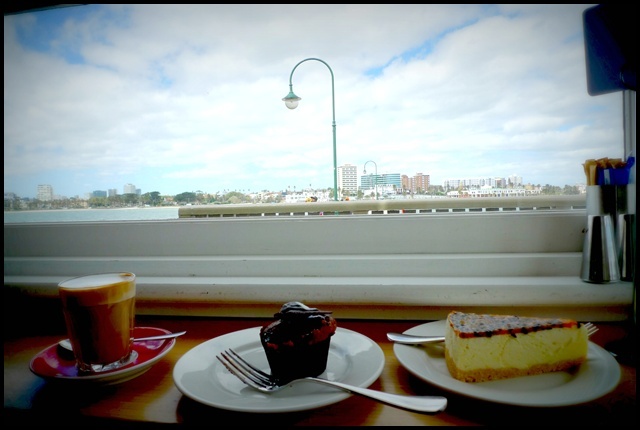 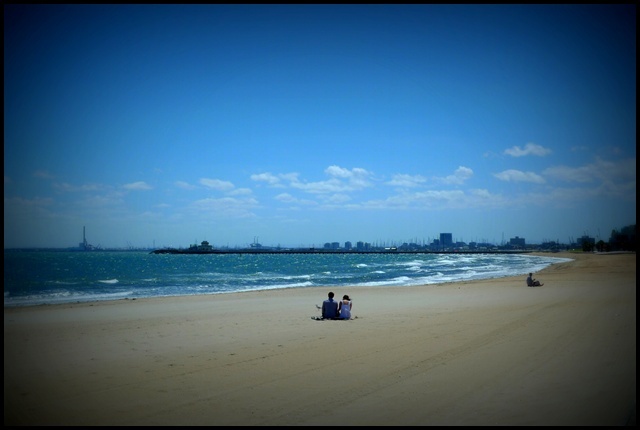 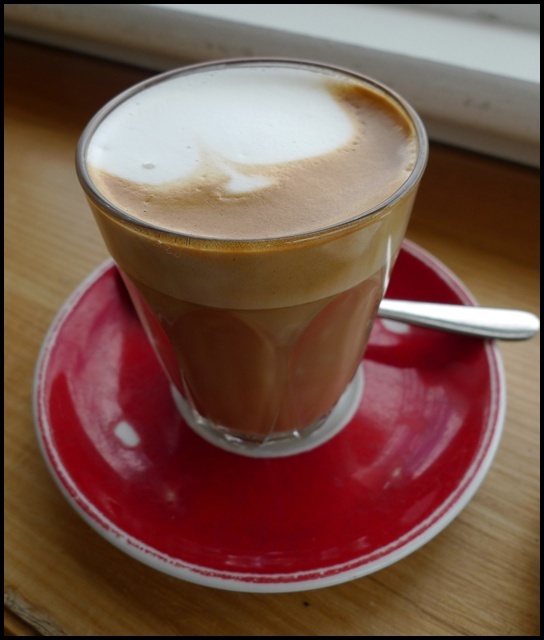 Absolutely had a great trip to St Kilda Beach, great weather, great coffee, and not forgetting the hot sun….everything is just awesome!